Businesses want new customers and the chance to convert them into loyal customers. But, it takes a lot of time and resources to create and manage new business development programs and/or promotional campaigns. 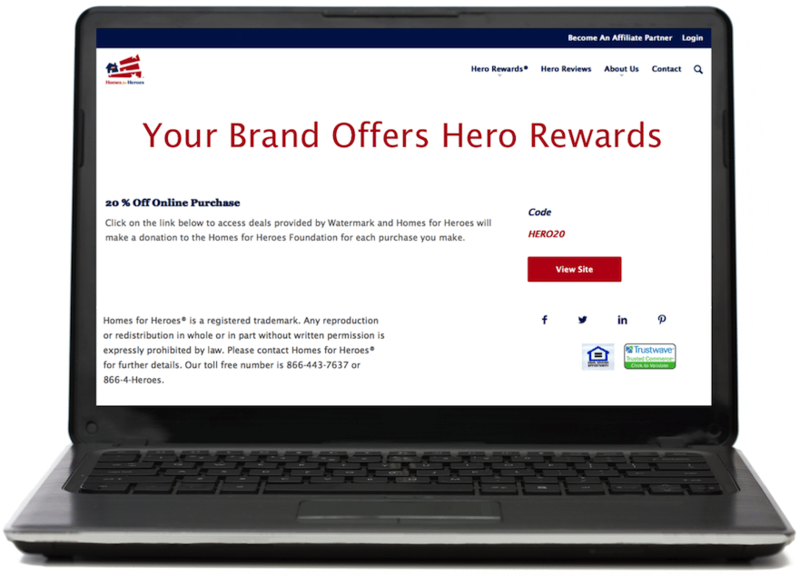 Homes for Heroes gives businesses the opportunity to provide local heroes a special offer and an easy online platform to promote the offer. Heroes learn of the special offer, use it and share it with other heroes. Because your business supports local heroes, they will support your business. What am I expected to offer as a discount to heroes? Homes for Heroes asks our local business affiliates to provide an offer that is unique to heroes and provides heroes with savings value. We rely on you to determine what hero offer best fits your business. 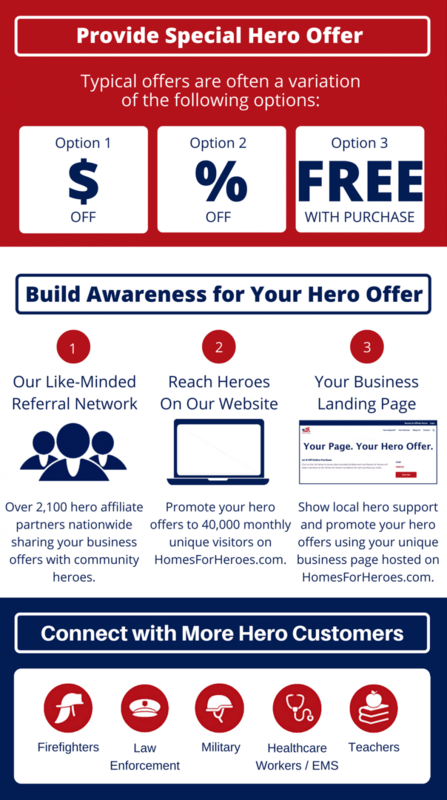 Yes, there is an annual marketing fee to become a Homes for Heroes local business affiliate and promote your business through our program. Click on the “Learn More” button above and we will contact you with more information. 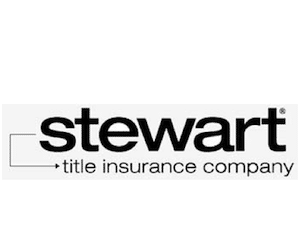 My business is not related to the home buying process. Can I still join? Absolutely! Homes for Heroes local business affiliates vary from smaller shops to national brands that provide a variety of special savings to heroes. If you believe Service Deserves Its Rewards, we look forward to sharing your hero appreciation with our network.